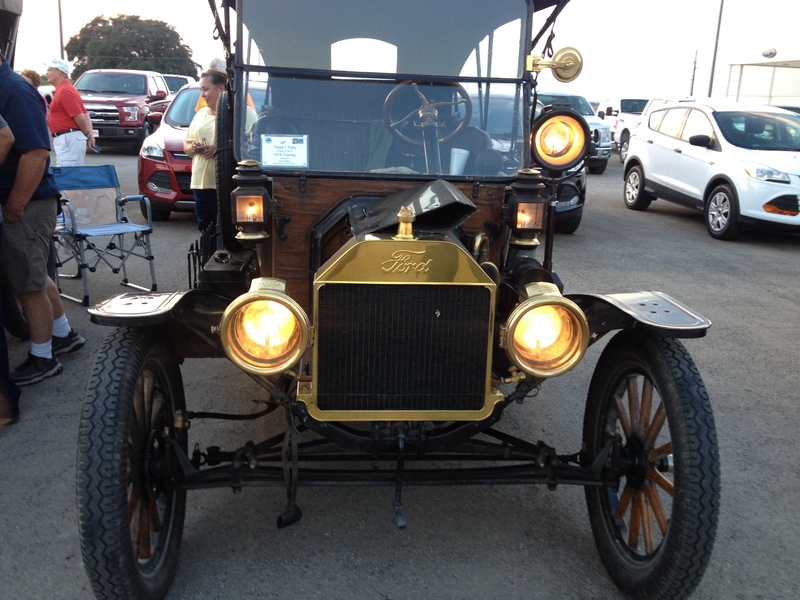 Ford Model T's "Drive Enthusiasm"
From the Space City T's of Houston: Welcome! 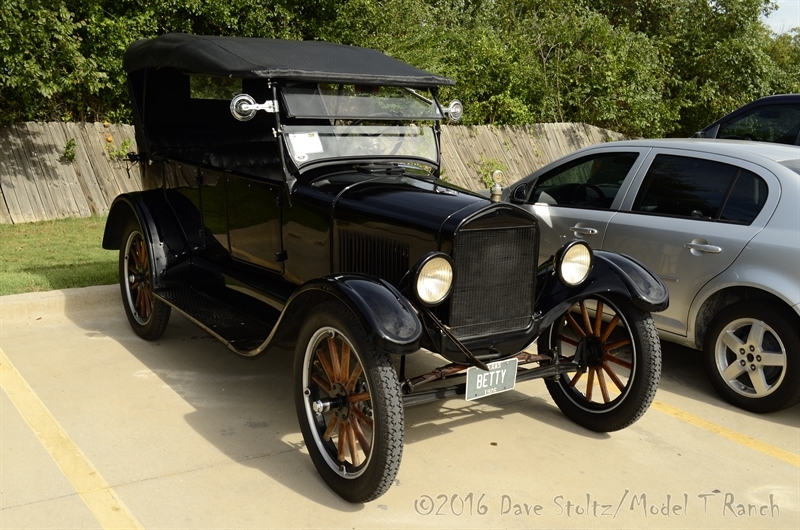 Ford Model T's were produced from 1908 to 1927. They became known as the "Universal Automobile". 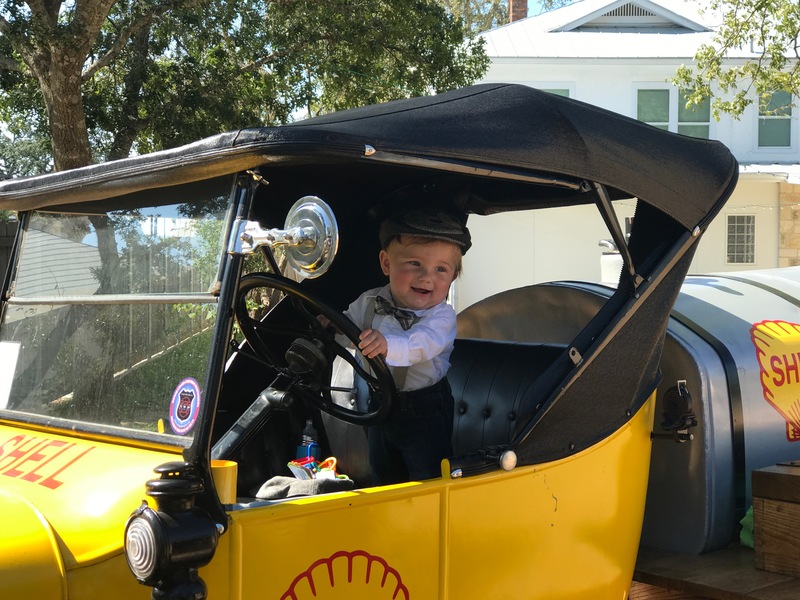 Our club and others like it are determined to keep this historic automobile around for all to see and enjoy! The Houston Chapter "Space City T's' membership consists of 102 families. Of which 24 have lifetime memberships. 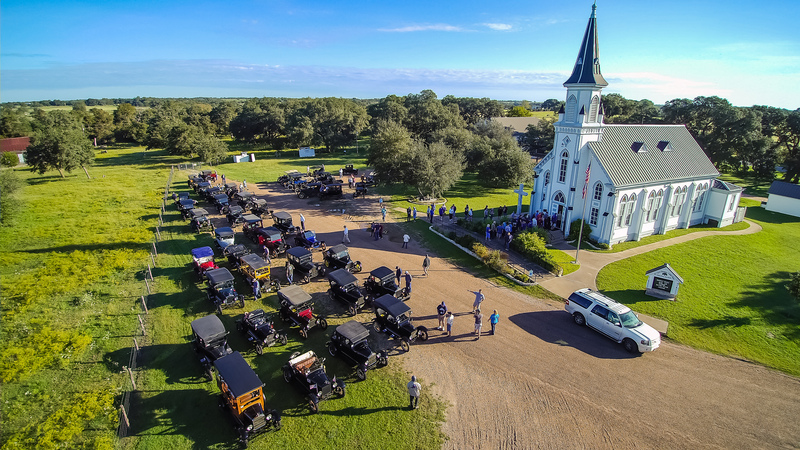 Our Model T's are used in movies, parades, fund raisers, car shows, and member or club sponsored TOURS! Join our club by printing out the membership form (below) and mailing the 2019 dues. Click either link to open a PDF or DOCX membership application form. Then follow the instruction on the form to join the Space City T’s.